Doctor Who: WAR IS COMING! | Warped Factor - Words in the Key of Geek. Doctor Who: WAR IS COMING! In December 2015, the Time War will rage and only one man can save us. John Hurt is returning as The War Doctor! 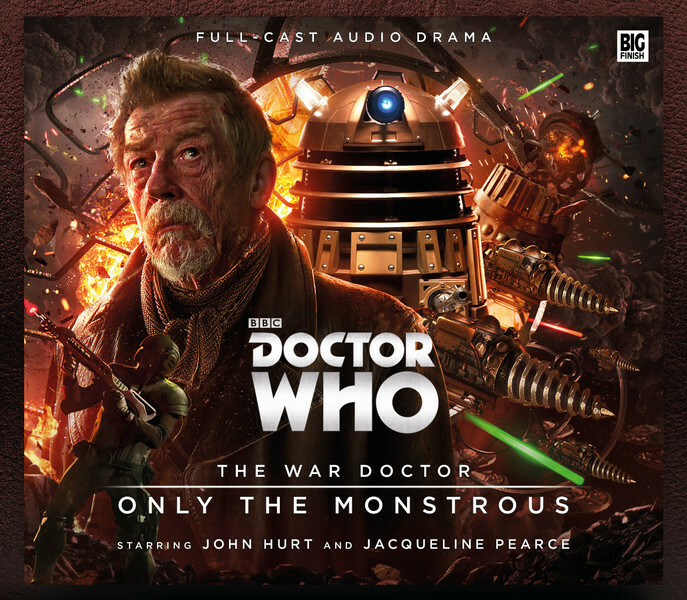 John Hurt, the world-renowned star of film and television, is returning to the role of The War Doctor, in twelve full-cast Doctor Who audio plays from Big Finish. says Big Finish executive producer Jason Haigh-Ellery. 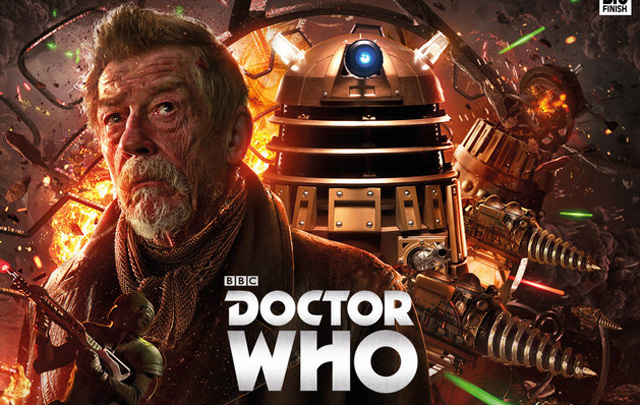 Are you excited for the return of the War Doctor?